Tall trees and taller mountains — it’s no surprise that Washington State is absolutely bursting with great camping adventures to be had. 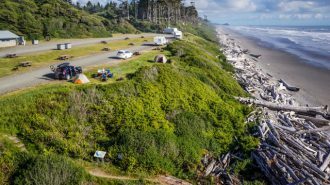 All you’ve got to do is check out a list of some of the many amazing Washington state RV parks and campgrounds to see for yourself. 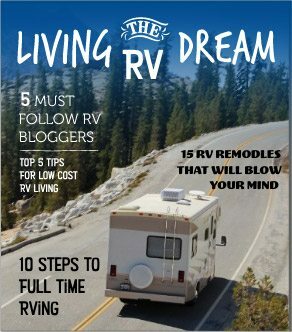 And of course, traveling in a Washington RV rental is wonderful, especially with all the cozy, well-priced rigs available through the peer-to-peer marketplace at RVshare… but after a while, and with so much beauty to explore, there’s no denying it: it’s time to invest in a rig of your very own. RV shows are the perfect place to learn more about the best kind of camper, travel trailer, or motorhome to suit your needs… and if you’re ready to sign some paperwork, you’re likely to find some incredible prices! After all, multiple Washington RV dealers will all be competing for your business under the same roof — which is the perfect recipe for you to get the best possible price on the most perfect rig available. 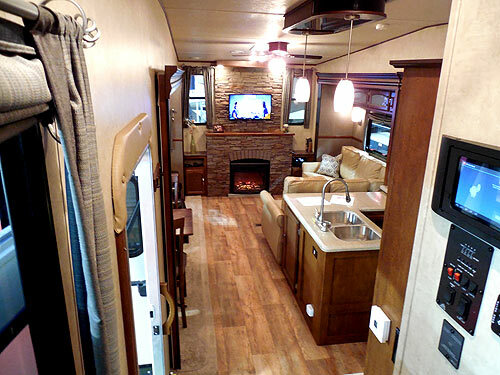 So, ready to find yourself lost in the Washington woods in a comfortable, reliable RV? Here are the Washington RV shows you don’t want to miss. 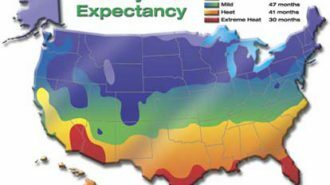 Hey Spokane residents! 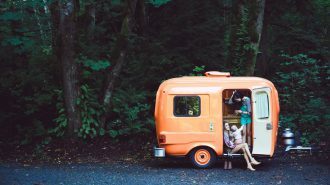 Wondering how to find “RV shows near me?” Well, luckily enough, one of the best camping shows in Washington is right in your backyard. 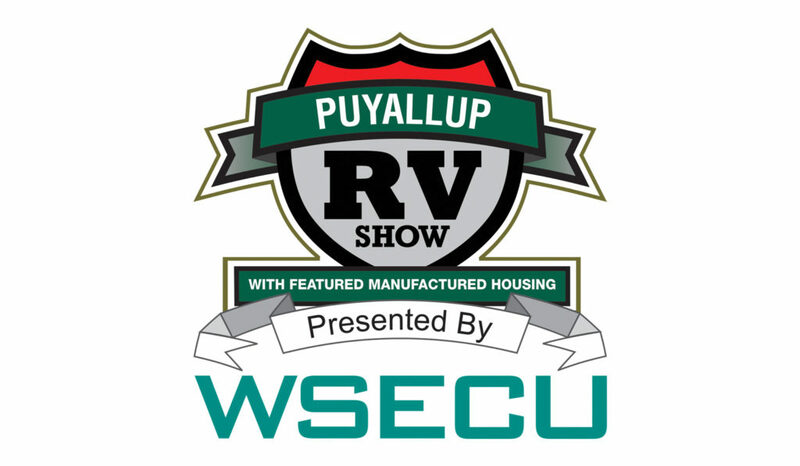 This year marks the 30th annual Inland Northwest RV Show and Sale held at the Spokane County Fair and Expo Center, and with all the great Washington RV dealers and exhibitors who will be represented at the show, you don’t want to miss it! It might be a chilly Spokane January, but not to worry: the $13,000,000 worth of top-of-the-line RVs for you to explore are all displayed indoors across ten spacious fairground buildings. 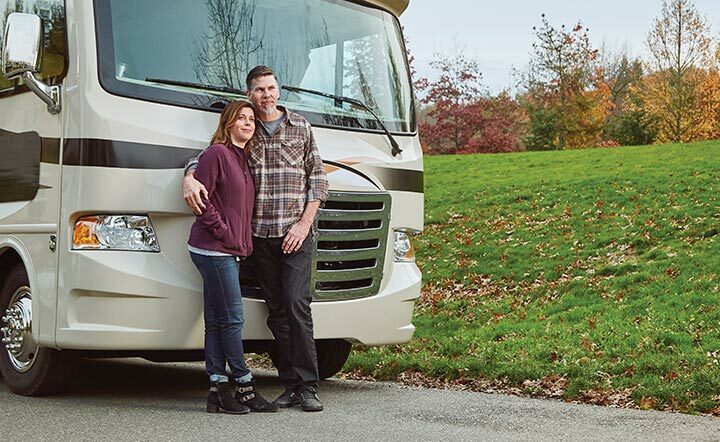 From tiny pop-up trailers and sleeper vans to tricked-out Class A motorhomes, this show features an RV for every kind of camper on the road, with prices ranging from $7,000 to $300,000! 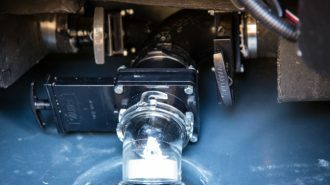 You’ll be dealing with six of the best-known and reliable RV dealers in the state of Washington, as well as dozens of vendors and exhibitors offering gadgets, tools, technology, and all the latest information for your next campground or camping trip. Come find out where the new year will take you. Besides, you may even get lucky — the Spokesman-Review will be giving away $100 gas cards every two hours at the show! 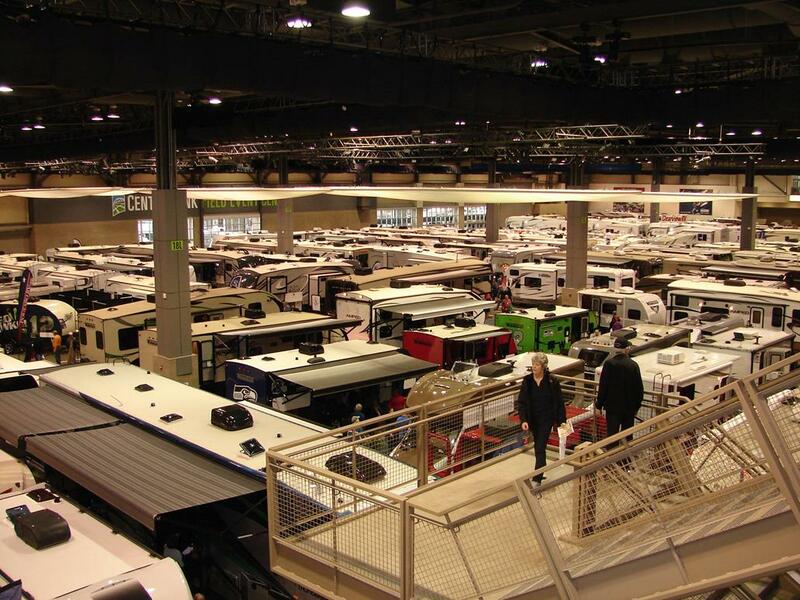 You can check out the full list of RV dealers and exhibitors for the 2018 Inland Northwest RV Show and Sale here. 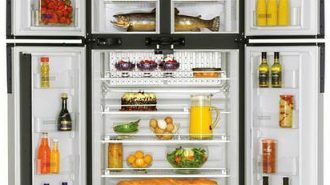 Thursday, January 18: 12 p.m. noon – 8 p.m.
Friday, January 19: 10 a.m. – 8 p.m.
Sunday, January 21: 10 a.m. – 4 p.m. Kids 12 and under: FREE with adult entry! Tickets: To be purchased at the box office on-site. CASH ONLY! Live in or near the Emerald City? Don’t miss this gem of a motorhome show taking place at the Centurylink Field Event Center this February. Spanning between the 8th and the 11th, it’s the perfect opportunity to find your next love-mobile right in time for Valentine’s Day! 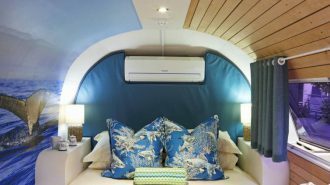 Already known as one of the largest RV shows in Washington, the 2018 show boasts lots of expansions and improvements from the 2017 expo. For instance, five new RV vendors will be present along with all the same faces you saw last year, and the organizers have also beefed up this year’s roster of informative and educational seminars (which are always totally free to attend with your cost of entry). Some of this year’s topics include RVing to Alaska, diesel motorhome chassis’, solar & inverters, full-time RVing, guided RV tours, and more — the event coordinators are still hard at work making sure the Seattle RV show proves to be the best one you attend this year! Thursday, February 8: 11 a.m. – 8 p.m.
Friday, February 9: 11 a.m. – 8 p.m.
Children aged 17 and under: FREE with accompanying adult! Tickets: Tickets can be purchased online ahead of time or on the day of show attendance at the box office. Tickets purchased in advance will come with one FREE one-day parking pass per order, allowing you to park cost-free at the Safeco Field Parking Garage. Tickets purchased at the gate will not include free parking, but for each ticket purchased at the gate, MHRV and WSECU will each donate $1 to Washington State Parks ($2 total). Visit the information booth while still at the show to receive a FREE complimentary return ticket to revisit the show a second day (parking not included). Twice a year in the town of Monroe, Washington, campers get the opportunity to explore this one-of-a-kind camper and RV show filled with some of the very best deals on the very best vehicles available on today’s market. 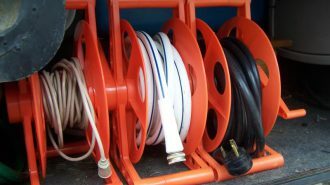 Filling three cavernous buildings and over 200,000 square feet of the Evergreen State Fairgrounds, you’re bound to find your next rig — no matter if you’re looking for something modest or extravagant. 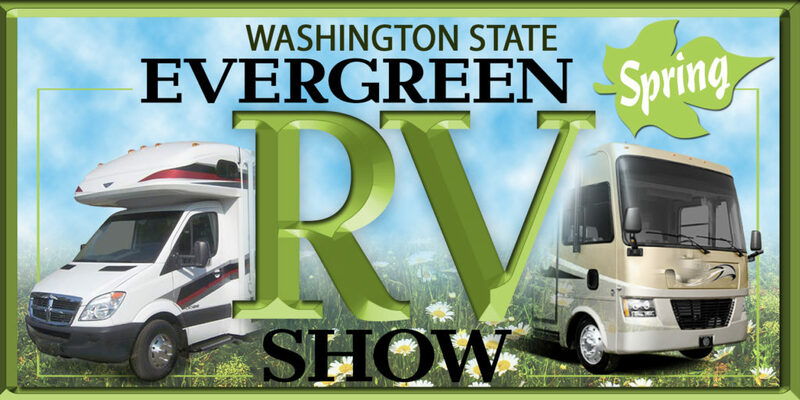 The Washington State Evergreen Spring RV Show is a golden opportunity to find shop and compare wares from Washington’s premiere RV dealerships and industry experts. You’ll be able to explore and walk through hundreds of RVs, both brand-new and lovingly pre-owned, all in one convenient (and covered!) location. An easy drive from Seattle and Tacoma (and well worth the three hours and change it’ll take to get to from Portland, Oregon), the Washington State Evergreen Spring RV Show features easy access from I-5, which is well marked with helpful freeway signs. Spring is the perfect time to find your vehicle for you upcoming summer adventures, so if you live in west Washington or even further afield, don’t miss this motorhome and travel trailer show this year! Friday, April 13: 10 a.m. – 6 p.m.
Saturday, April 14: 10 a.m. – 6 p.m.
Sunday, April 15: 10 a.m. – 5 p.m. The Puyallup RV Show is so much more than just a trading lot filled with amazing deals on high-quality vehicles — although it’s certainly possible (if not probable!) that you’ll walk away with the keys to your next getaway mobile lodged firmly in your hand — and with a heavier wallet than you’d have if you’d gone to your local dealership. 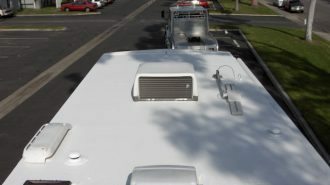 But even if you’re not ready to sign any paperwork just yet, this RV show is an incredible opportunity for any camper looking to learn more about this unique travel lifestyle, featuring a wide range of seminars and tons of exhibitors hawking the best and latest tools and gadgets in the business. 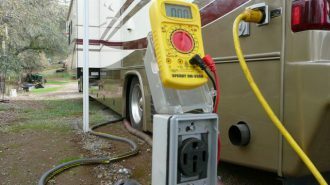 From RV Basics to 120-Volt AC Electrical Safety, the Puyallup RV Show seminar schedule includes something for RVers of every level, so you know you’ll leave the show better equipped for your next camping trip than you were when you walked in — both physically and mentally. And with its convenient location at the Washington State Fair Events Center, the show is accessible to Washingtonians living in the greater Seattle area and beyond. Thursday, May 3: 11 a.m. – 8 p.m.
Friday, May 4: 11 a.m. – 8 p.m.
Saturday, May 5: 10 a.m. – 8 p.m.
Sunday, May 6: 10 a.m. – 5 p.m.
Prices: Ticket prices depend on whether you purchase your tickets in advance online or on-site at the gate. They are as follows. FREE parking is available in the Blue Lot. Tickets: Tickets may be purchased online ahead of time at this link, or at the gate on the day of the show for CASH ONLY. Online tickets come at a discount, but for each ticket purchased at the gate, MHRV and WSECU will each donate $1 to Washington State Parks ($2 total). Visit the information booth while still at the show to receive a FREE complimentary return ticket to revisit the show a second day (parking not included). Psst — want to explore all the amazing deals we were talking about at the Washington State Evergreen Spring RV Show above, but can’t quite make it to Monroe this April? Never fear! The organizers actually put on not one, but two of these smash-hit RV camper shows each year. Although the full details for this year’s show aren’t on the web yet, last year’s took place in late September… so clear your calendar NOW, while you still can! With all the same great dealers and deals as you’ll find at the Spring version, you can have confidence in the rigs you’ll find at the Washington State Evergreen Fall RV Show. This year will actually be the 26th annual — which means they’ve had a lot of time to perfect the art of putting on a great expo! Prices: TBA, but last year’s show cost $7.00 for adult admission, $6.50 for seniors and was FREE for kids to attend with an accompanying adult. There’s nothing like summer in the Pacific northwest, but fall has its own charm. 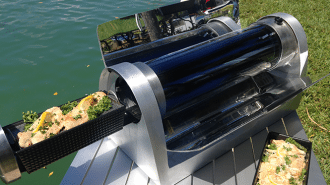 And if those calico leaves and chilly days have you aching to get outside, you’re in luck — because this Tacoma-based RV show takes place in late October. And with dozens of dealers and vendors on-site, you’re bound to find some great new toys for your upcoming camping trip… or maybe even your next RV! Along with the low prices and reliable customer service you expect from trusted Washington State RV dealers, the Tacoma Fall RV Show has so much more to offer — including professionals from local area resorts and campgrounds ready to answer your questions about your next destination. Who knows? Maybe you’ll discover your next favorite go-to weekend getaway spot! Dates: TBA, but last year’s show took place over the first weekend in October. Prices: TBA, but last year’s show cost $12.00 for adult admission, $6.00 with a valid military ID, and was FREE to children aged 16 and under. The show also featured FREE parking every day! Discounts: A free $2.00 off coupon was available online for last year’s show at this link . Check back as the show dates approach to find an updated coupon for 2018. 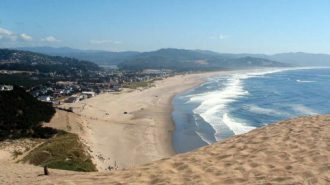 As you can see, the Evergreen State is chock full of great opportunities to attend an RV show in 2018 — so get on out there and find your next dream rig. After all, there’s exploring to do!